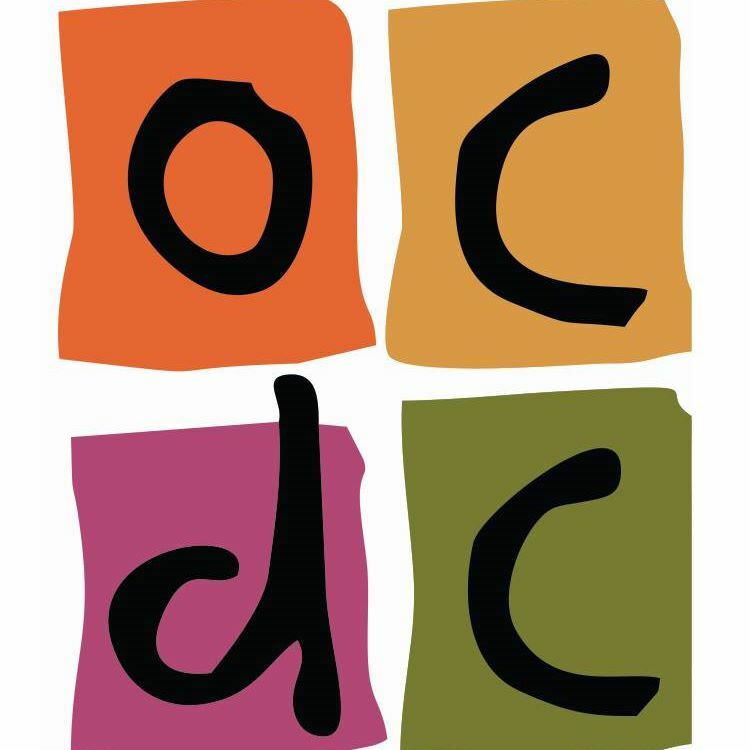 If you’re a new parent in Oak Creek, South Milwaukee or Franklin, or if you’ve just moved to the area and you’re looking for a friendly dental office to call home, Dr. Saleki and the team at Oak Creek Dental Care would love to meet you! As an experienced family dentist, Dr. Saleki provides quality care for every member of your family, at every age. 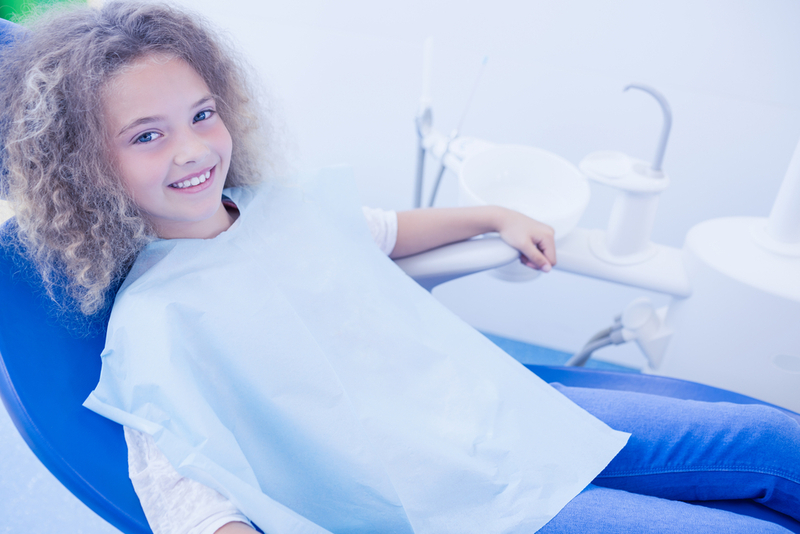 Regular pediatric appointments are the best defense against tooth decay and other common childhood dental health issues. Bringing your child to the dentist regularly from an early age has a number of great benefits. First, your child will become familiar with going to the dentist, and they’ll get used to preventative care like oral exams and teeth cleanings. In turn, this means they’ll be less likely to develop dental anxiety or be nervous about going to the dentist in the future. Second, seeing the same dentist consistently allows your dentist to form a real relationship with you and your child, and provide better care. Your dentist will also be able to track your child’s oral development throughout the months and years, which can provide additional insights into their oral health. Finally, early pediatric dental care helps emphasize the importance of dental care to your child. With routine appointments, your child will be more likely to develop better oral hygiene habits, which can help them care for their teeth as they grow older and avoid issues like tooth decay and gum disease. If you’re a new parent with an infant, we recommend that you schedule your child’s first dental appointment as soon as their first tooth erupts, or when they turn a year old; whichever comes first. If you’ve never taken your child to the dentist before, now is the best time to start! Make an appointment right away, and ensure that you bring your child in every six months to keep their mouth happy and healthy. What Can I Expect At My Pediatric Appointment? This depends somewhat on the age of your child. If you have an infant or a toddler, Dr. Saleki may conduct only a very basic oral exam, checking on the teeth that have already erupted, and answering any questions you may have about caring for your child’s mouth. An older child who has all of their permanent teeth will typically undergo a full oral exam, and x-rays may be taken, if necessary. An older child or a teen will also have their teeth cleaned and polished, and examined for decay. Fluoride treatments and dental sealants may be recommended if a cavity is forming, or if your child has a high risk of developing a cavity. At the age of 7 or older, an orthodontic exam may also be recommended. Ready to get started at Oak Creek Dental Care? Schedule an appointment with Dr. Saleki today! During your appointment, he’ll answer any questions you may have about caring for your child’s mouth and provide all of the pediatric care your child needs to smile brightly for years to come. Contact us now at (414) 762-9010, or come to our office in-person at 132 E Drexel Ave, Oak Creek, WI, 53154.